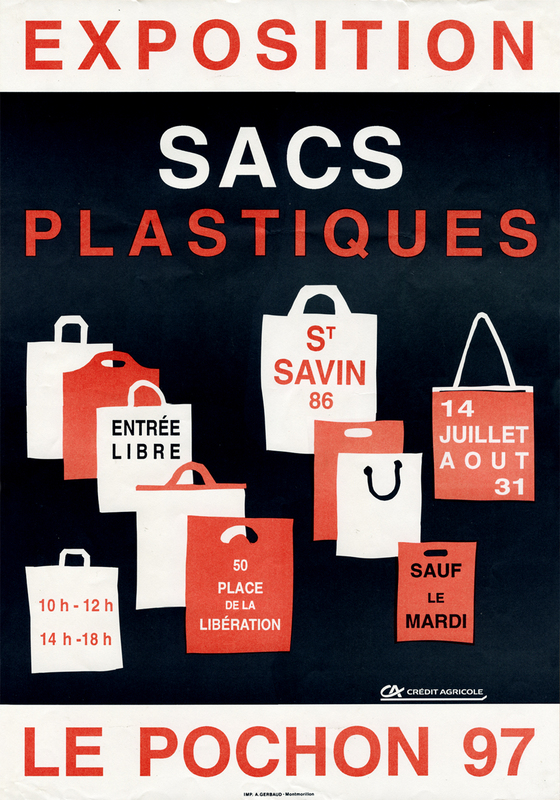 So I salute this long-ago exhibition of the wonders of the throwaway plastic bag. 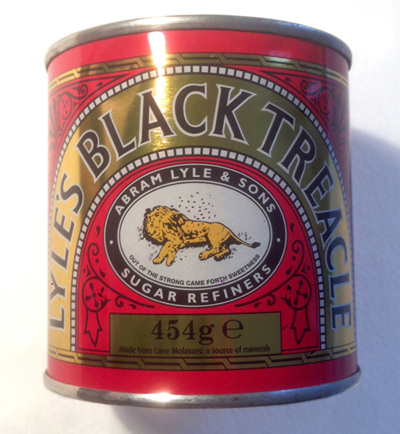 It seems to me that the aim of packaging is to stop you in your tracks from throwing it away and instead make you place it in your Cabinet of Curiosities, preserved for posterity. 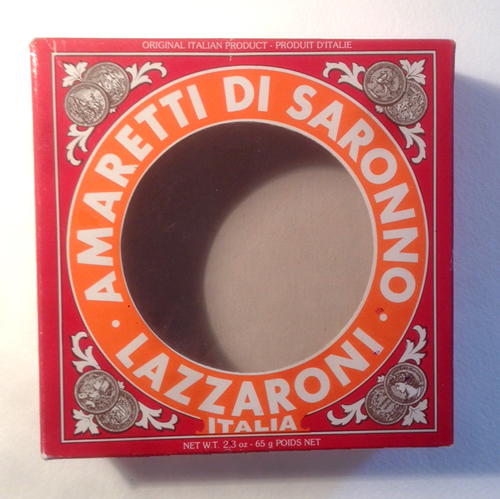 This amaretti packet was the inspiration for the cover of The Adventures of the Dish and the Spoon. 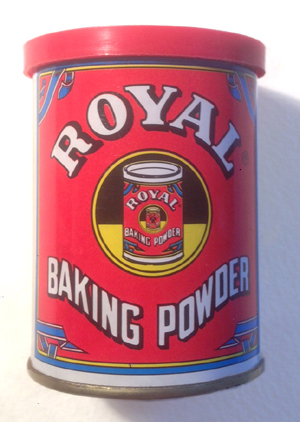 A never-ending recursion of tins decorate this baking powder. 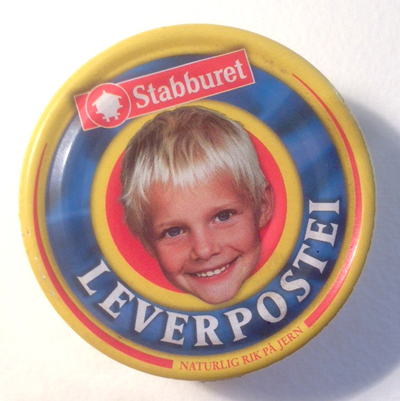 I don’t know what lies within this tin – it could be a sort of pâté of little boy. 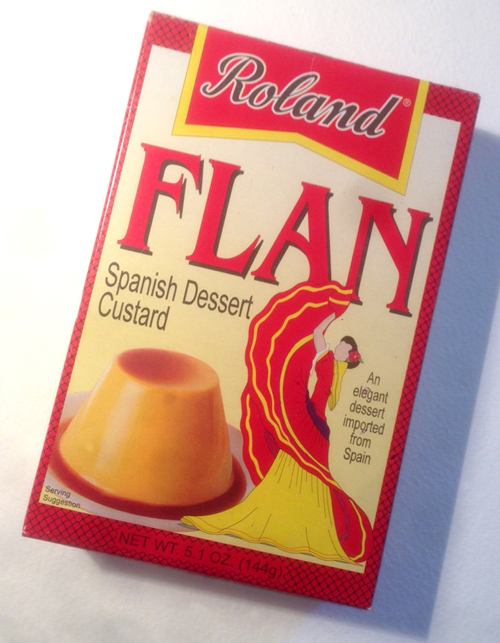 This FLAN is promising dinner party quality elegance with a hint of flamenco.. 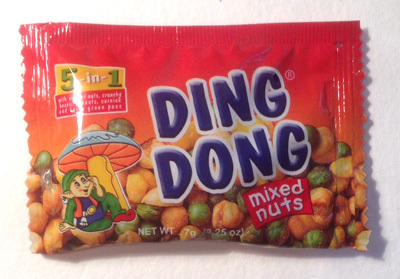 The very jolly PLOPP bar packet, and its friend, the DING DONG. 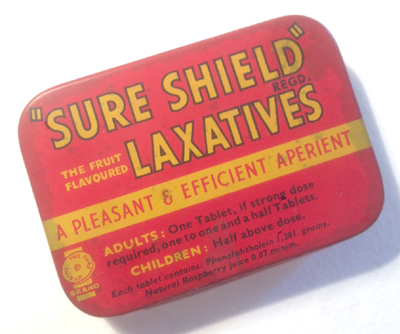 Followed by the reassuring tin for Sure Shield Laxatives. 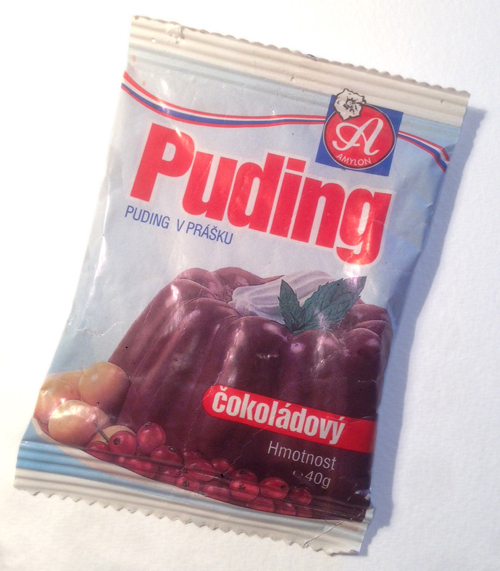 This PUDING sounds delicious, especially in čokoládový flavour. These always seem too beautiful to ever throw away. 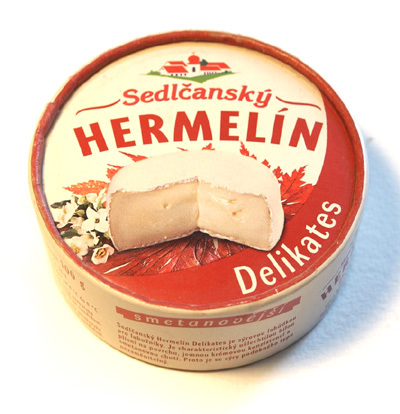 And this is the piece of packaging that started off the story of Hermelin. So now there is a Plastic Bag Tax, which is mildly inconvenient and some might say futile (in terms of the scale of waste plastic altogether) – but it does show the surprising effectiveness of a smallish tax-based nudge to change behaviour. ….hmmm – what to change next…? PS: Thanks to Whit & Caroline for Plopp, Ding Dong & Boy Pâté. This entry was posted in Cabinet of curiosities by Mini. Bookmark the permalink.